In viewing this website you implicitly agree that you are at least 18 years of age, or within the law of your jurisdiction. If you are not, please click leave. We have a range of incredible wines, grown organically, from NZ’s premier grape growing regions Marlborough and Central Otago. Our team has a wealth of expertise and experience, from growing grapes, making wine and telling our vinous stories. A place that knows wine. We have been growing grapes since the early 1990’s and embarked on our organic regime in the mid-late 2000’s, converting our Corners and Trig Hill Vineyards and setting up the Orchard Vineyard from scratch to organic certification. Incorporating biodynamics into our organic regime we are learning how our vineyards live and respond to this way of living. To us it just makes sense. Respect and care for the soil and plants is a philosophy that could be applied to all life. Blended from grapes grown in various blocks within our company owned vineyards, our 3rd Rock wines are representative of regional and sub-regional varietal characters, specifically Marlborough’s Rapaura and Central Otago’s Bendigo sub-regions. Made in small volumes and sourced from unique parcels within our company owned vineyards. These wines represent the pinnacle of varietal and site-specific expression and are only released from the best vintages. Made in the ‘traditional method’ and made simply because we can! These wines are a celebration of our vineyard sites and the wonderful winegrowing climate that is New Zealand’s South Island. 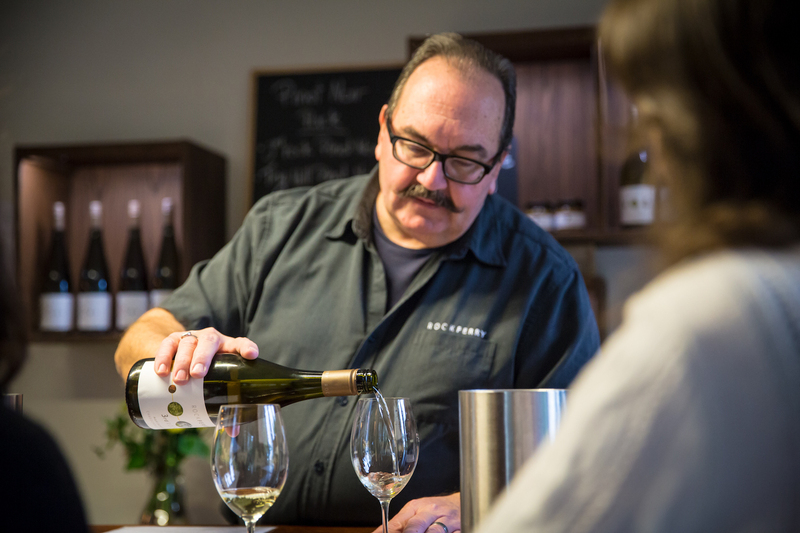 Try the Rock Ferry range of wines, from Marlborough to Central Otago, guided by our knowledgeable Cellar Door hosts at our Cellar Door 130 Hammerichs Road. Cellar Door opens from 10.00am to 4.30pm. 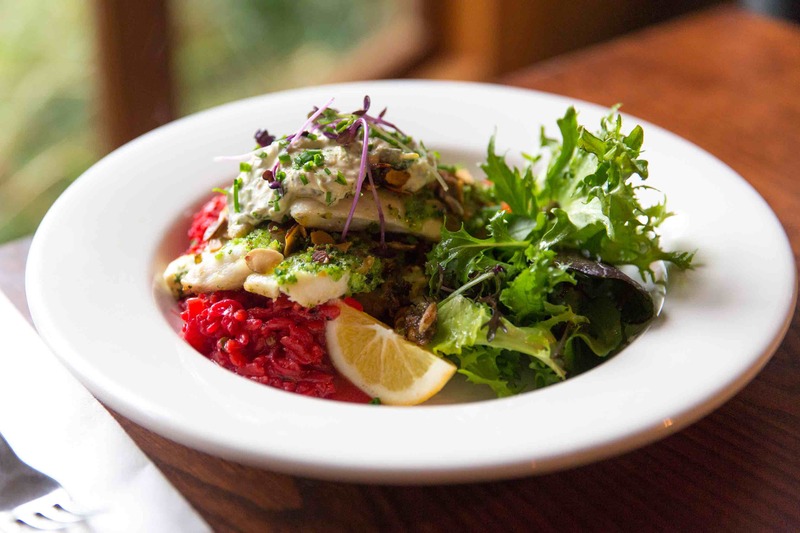 Enjoy our seasonally inspired cooking, showcasing the fabulous produce from the South Island, and a perfect match with our organic wines at our Café, 130 Hammerichs Road from 11.30am to 3.00pm. An extensive range of cool climate wines, from sunny Marlborough to the deepest south of Central Otago. Current releases to gems from the cellar, classic to alternative varieties are all available for tasting at our cellar door. Rock Ferry celebrates the seasons by putting on events for the summer & winter solstice and the spring & autumn equinox. Seasonally inspired cooking showcasing the honest, down-to-earth produce that New Zealand's South Island is justifiably famous for. Set among native trees along the banks of the Wairau River, sits the original Rock Ferry Cottage, now self- contained accommodation. 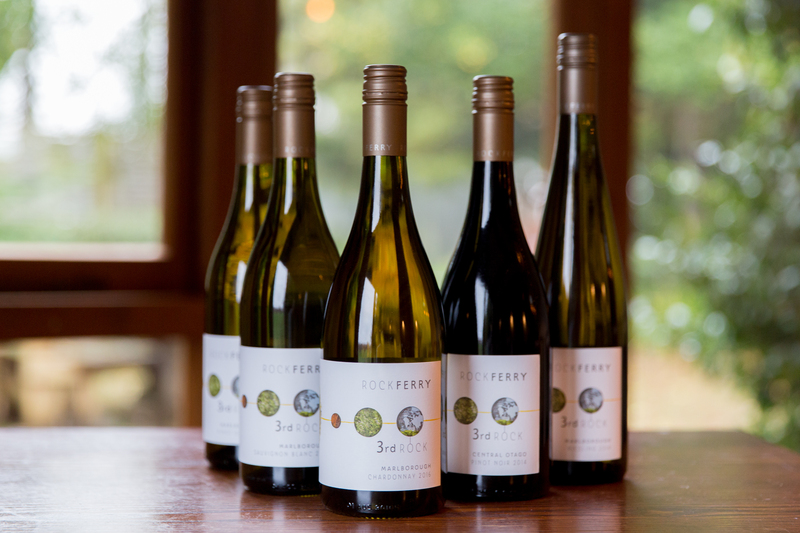 Our company owned, organically farmed The Corners and Orchard vineyards in Marlborough and Trig Hill in Central Otago are the source of all Rock Ferry wines.